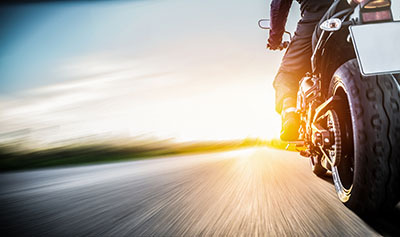 Phoenix, Arizona—Vincent Reid, age 30, was killed Saturday morning when his motorcycle collided with a garbage truck near 40th Street and Baseline Road. There is no word on the cause, as the accident investigation continues. We extend our condolences to Mr. Reid’s family and friends for their loss, and we wish his son a speedy and complete recovery.